Litchfield Beach & Golf Resort is right next door to Myrtle Beach, which is home to dozens of live-shows for every preference. 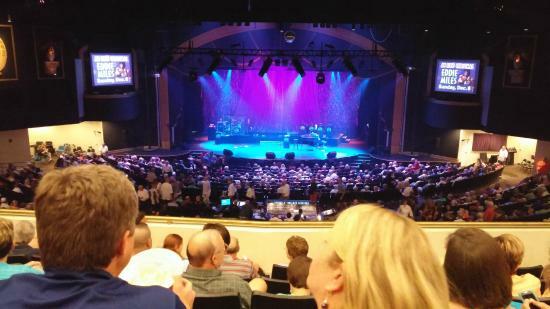 Experience the excitement of live dinner and entertainment shows like Pirates Voyage and Medieval Times, or enjoy singing and dancing along to your favorite songs at venues like The Carolina Opry, Alabama Theater, and Legends in Concert. You're never far away from the experience of a live performance whenever you vacation in Pawleys Island.